A conservative watchdog group, 2nd Vote, just exposed the ugly truth about a popular charity organization. United Way affiliates have been dumping donation dollars into the pockets of Planned Parenthood. In fact, a whopping 62 chapters of the charity organization were found to have donated nearly $3 million to the abortion giant. While United Way argues that these chapters only represent a small percentage of the whole organization, the fact remains that money from pro-life donors is still being funneled to Planned Parenthood without their knowledge or consent. In response to being outed for funneling donations to Planned Parenthood, United Way has chosen to downplay the seriousness of their actions — but the pro-transparency group isn’t letting them off the hook so easily. 2nd Vote, an organization dedicated to empowering conservatives and pro-lifers with transparency, highlights the fact that people “vote” with their dollars — and many do not want to vote for abortion. Despite the obvious reasons why pro-life proponents would be against such transactions, United Way has argued that because it’s a “small” percentage of their total donation dollars, conservatives should simply look the other way. Out of 1,129 local United Ways in the United States, only a small number (less than 3 percent) provide direct support to Planned Parenthood. The amount of financial support represents less than one tenth of one percent of total United Way revenue. 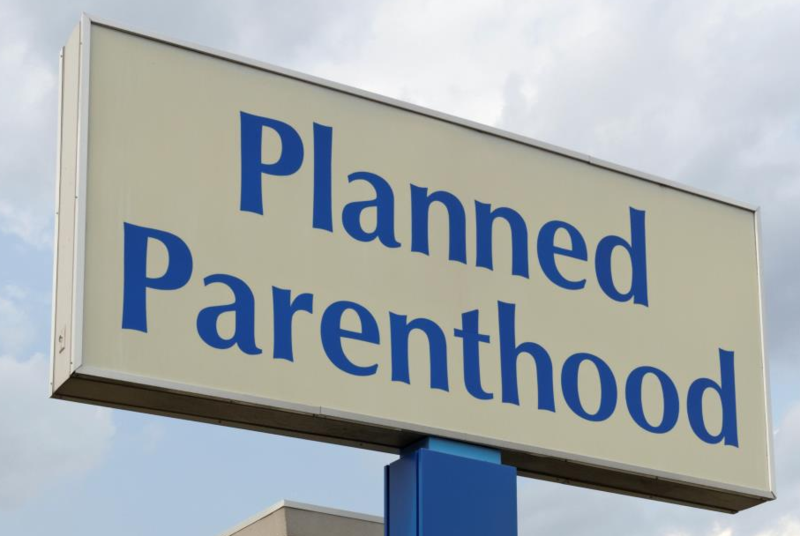 It’s not as though United Way gets to specifically select what their donated dollars do for Planned Parenthood; as 2nd Vote argues, money is freely exchangeable — and any dollar donated to Planned Parenthood ultimately funds abortion, in one way or another. 2nd Vote does note, however, that the donations to Planned Parenthood this past year were lower than years past — a sign of success, according to the watchdog group. Planned Parenthood has come under fire recently for allegedly covering up cases of sexual assault that occur at their clinics. This is not the first time the abortion giant has been under scrutiny from authorities. Last year, the company was accused of illegally trafficking baby parts. See more coverage of stories about Planned Parenthood at Abortions.news.